This year’s Tokyo Game Show is just around the corner and with it grows the hype about more information for Kojima Production’s Death Stranding. 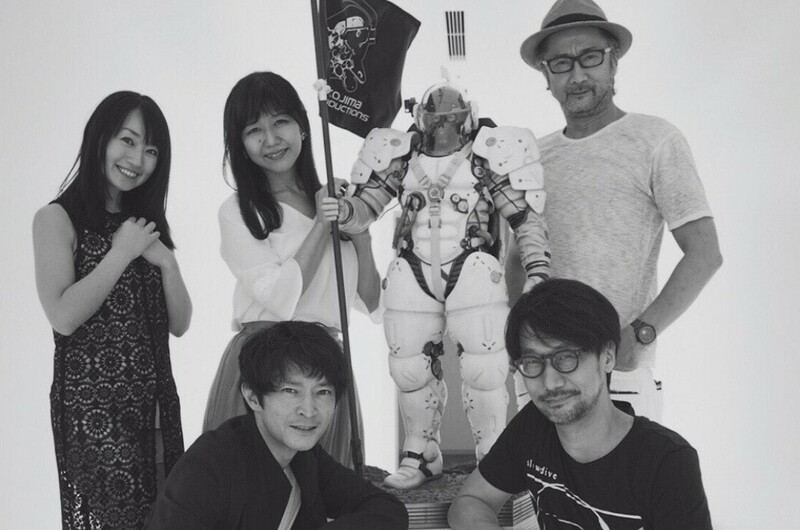 Out of the blue, Kojima himself revealed a few more voice actors to be included in the game, two of which you’ve heard before in another project of his. 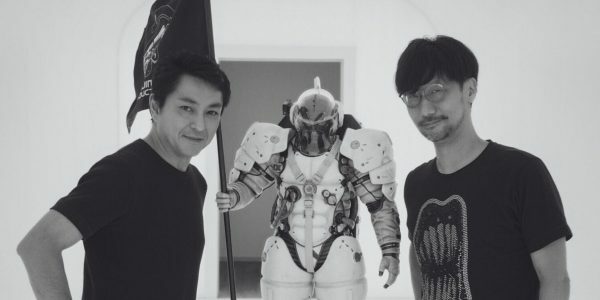 Hideo Kojima loves sharing parts of his life and the people that visit the Kojima Productions on Twitter. Names like Conan O’ Brien, Geoff Keighly and more have been photographed next to Homo Ludens and more are getting added to the list frequently. Death Stranding is indeed a super ambitious project and dubbing it to Japanese is the only logical option for Sony and Kojima Productions. And who better to do the job than Kojima’s trusted previous voice actors, that dressed his previous franchise so perfectly. For us who don’t live in Japan, playing the game in Japanese would be extremely painful but with such a strong cast we might give it a try. 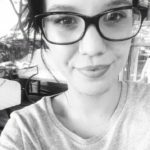 Can we make a bet? Otsuka’s voice seems to perfectly fit the voice of Normal Reedus so could he be the voice of Sam Porter? Everything will be clear in a few days when Death Stranding gets into the spotlight of TGS 2018. The show is stated for September 23rd.